You read post differently the older you get. Marketers must understand the implications, and respond. Does the 26-year-old living at home with mum and dad have a different perception of mail than a 26-year-old with a young baby? Of course. We know that people of all ages read and respond to post, especially around Christmas. But as their lives change, they respond in different ways, with important implications for brands and other organisations. Royal Mail MarketReach undertook the task of researching the implications of these changes. They created the ‘Life Stages of Mail’ report to help organisations plan marketing campaigns with a full understanding of how best to drive customer response and engagement. As people move between life stages, the role of mail changes. By considering the details of each life stage and fine tuning their targeting, creative expression and calls to action, advertisers can optimise their marketing campaigns and results. 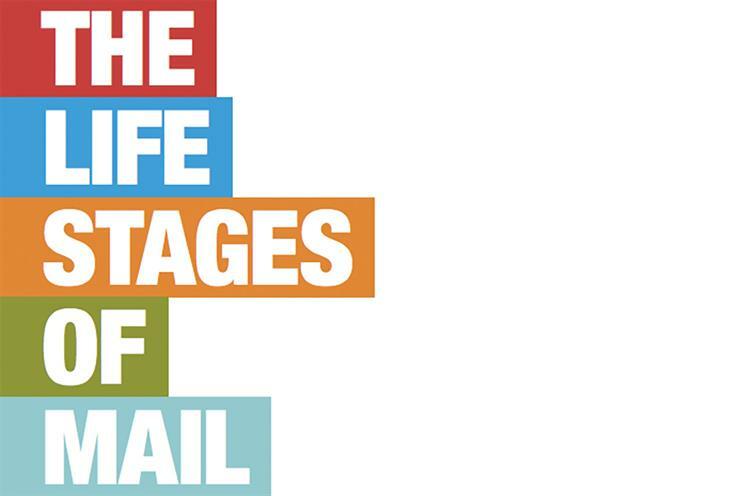 This report 'The Life Stages of Mail' is now live and available for advertisers to download – at no cost.